The Second World War left the UK in desperate need of new housing, and this need gave rise to the 29 settlements known as New Towns. 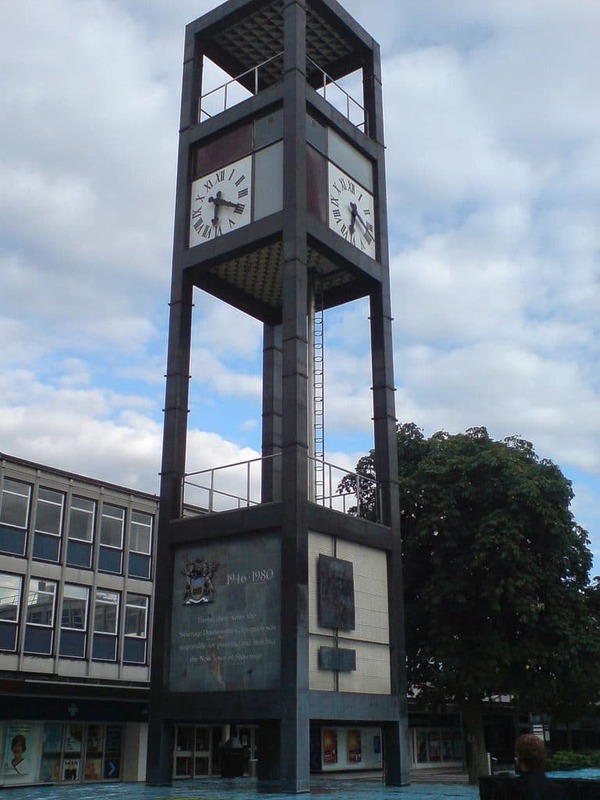 Stevenage in north Hertfordshire was designated the very first of these in 1946, and was laid out with a pedestrianised town centre that had never been seen on these shores. 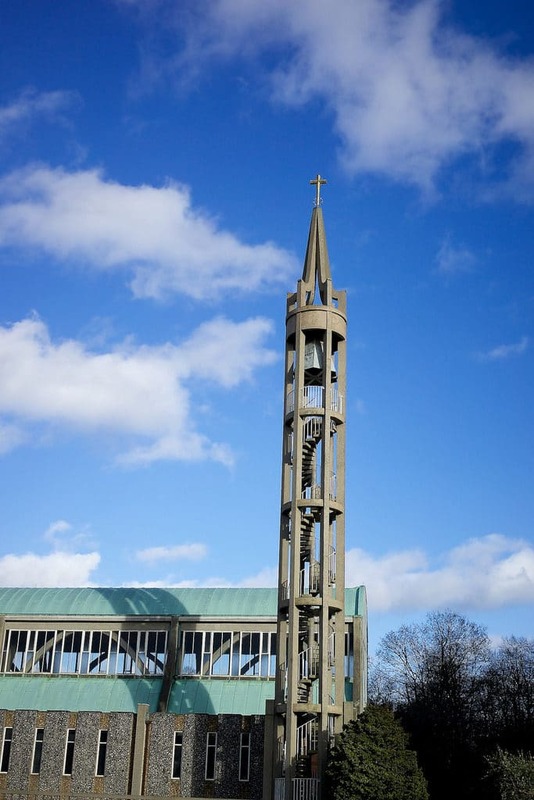 From 2019, Stevenage is about to get a facelift after losing some of its gloss over the last 70 years, but stands as a reference point for urban planning in the UK. There’s a pocket of the old market town that came before on the charming High Street, while the town is scattered with green space like the highly-rated Fairlands Valley Park. Knebworth House, famed for the legendary concerts in its grounds, is practically in Stevenage’s back garden. 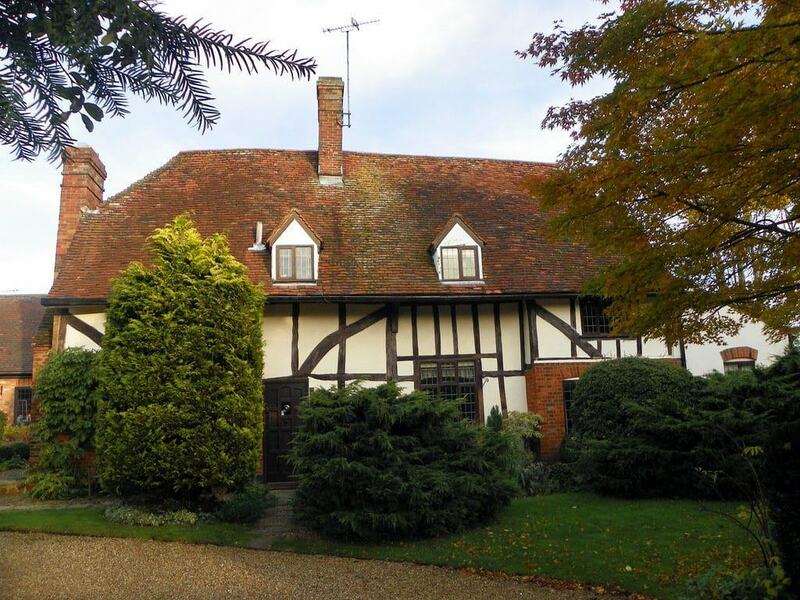 On Stevenage’s doorstep is a country house that has been the residence for the Lytton family since 1490. The theatrical Victorian Tudor Revival facade encloses a much older house, built from red brick and dating back to the 16th century. In the 1800s the house was home to Edward Bulwer-Lytton, the writer and politician who had a knack for a turn of phrase and invented the adage, “The pen is mightier than the sword”. Figures like Winston Churchill and Charles Dickens have been guests at Knebworth, which has 500 years of anecdotes to tell, and is endowed with interesting heirlooms. The house has appeared in a host of films, as Wayne Manor in Tim Burton’s Batman (1989) and in The King’s Speech (2010). One-hour guided tours are given most days, and at the height of summer there’s a self-guided system allowing you to ask questions of stewards in parts of special interest. There are 250 acres of rambling parkland in Knebworth’s grounds. 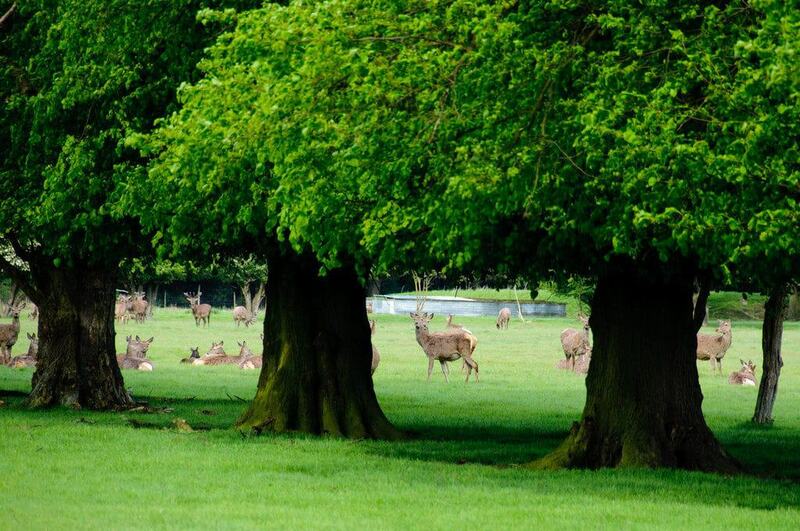 You can take stately strolls along the lime and chestnut avenues, passing herds of sika and red deer that have grazed here since well before the 15th century. In music circles Knebworth is known for major rock shows given on the estate by bands like Pink Floyd, The Rolling Stones, The Beach Boys, Paul McCartney and Oasis. 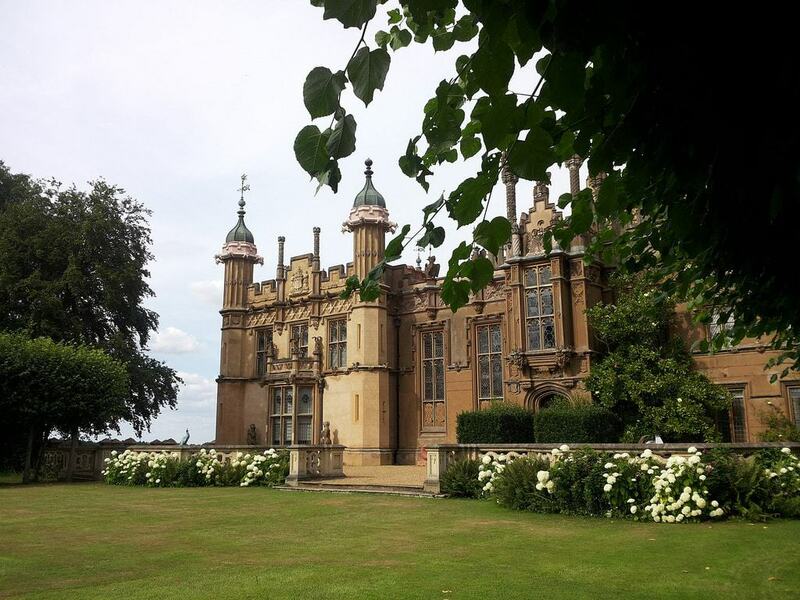 There are formal gardens around the house, with geometric lawns, clipped boxwood hedges and topiaries, while a little further out is Fort Knebworth. A kid’s dream, this adventure playground has interactive splash play stations, a zip-line and bouncy castle. Little ones in their dinosaur phase will be thrilled by the Dino Trail, set up with 70 faithful life-sized models of dinosaurs. 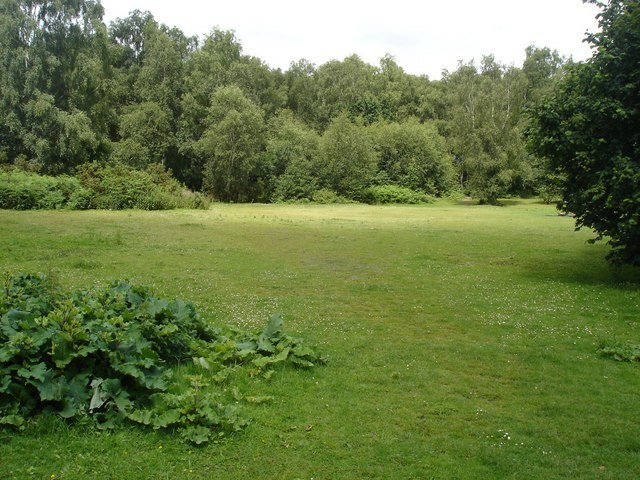 Laid out in the 1970s, Fairlands Valley Park is often voted among England’s favourite free attractions, and is a real asset to Stevenage on hot summer days. 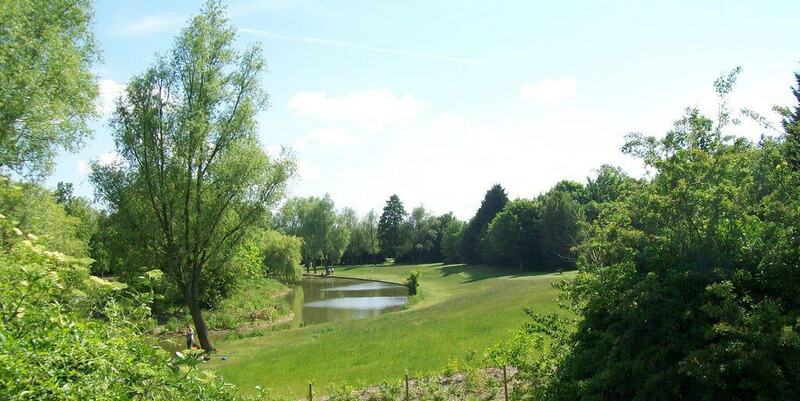 There’s 120 acres of parkland around a large lake, for a wealth of outdoor activities. The park has a water activity centre recognised as a training centre by the British Canoe Union and Royal Yachting Association. You can learn to sail a dinghy, Wayfarer, Topper, Oppy, Laser, Laser Pico or Vision. There are also courses for rowing, windsurfing or kayaking, and you could come with a group for a bell boat or dragon boat experience. Once you’ve attended a course to get to know the basics you’ll be able to hire a dinghy, canoe or windsurfer for a self-guided ride. On land the aqua play ground is much-loved by kids, and you can test yourself on the high ropes course and climbing wall. Stevenage’s top firework display also takes place at Fairlands Valley on the 5th of November. 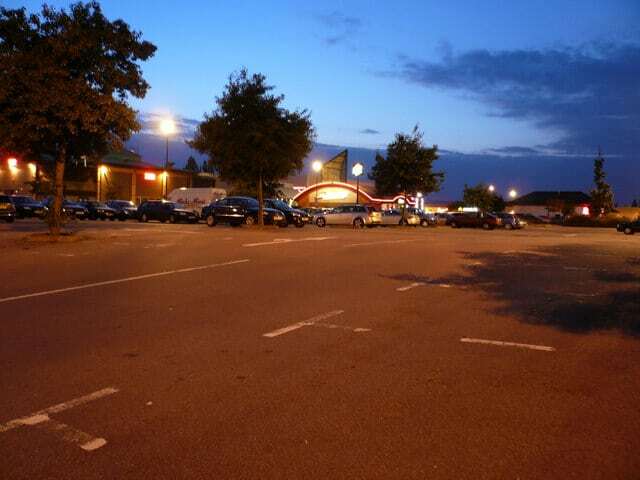 Stevenage’s town centre was England’s first traffic-free shopping zone, borrowed partly from Rotterdam’s Lijnbaan. Now, a scheme as radical as this will always divide opinion, but more than 70 years later it’s an important artefact of mid-20th-century urban planning, around a plaza with an iconic Modernist clock tower. The layout may not be idyllic, but it works, as the shops here have one of the highest occupancy rates in the country. The town centre has shown signs of wear, and from 2019 will undergo a complete eight-year overhaul with new shops, bars, a council building, park and 600 homes. The cathedral-like Church of St Andrew and St George is the largest parish church built in England since the Second World War. Take in the campanile, and the spacious, light-flooded interior with illuminated by an abstract stained glass window in the chancel. The compact but well-presented Stevenage Museum has been housed in the crypt since 1976 and is a great document for Britain’s first post-war New Town. There are costumes, fossils, minerals, old maps, domestic objects and tools from agriculture and local crafts. One enthralling exhibit has a cache of Roman pottery and glassware, and coins pressed with the images of 35 different emperors. The town goes dates back long before its 20th-century transformation and there’s a pretty fragment along the High Street to the northwest of the town centre. Stevenage was granted a royal charter to host a market in 1281, and there’s still an outdoor farmers’ market here on the High Street on the second Saturday of the month. Later it became a key stop on the old North Road, with 21 stage coaches passing through each day in 1800. Many of the pubs on the High Street are former coaching inns, easily distinguished by their sheer size, and the archways granting access to former stable blocks. At no. 37, a recently closed branch of the NatWest bank has a curious story to tell, as the rafters in the ceiling still hold the coffin of a Henry Trigg, who died in 1724 and persuaded his brother to keep his body in the attic to avoid his grave being plundered by body snatchers. 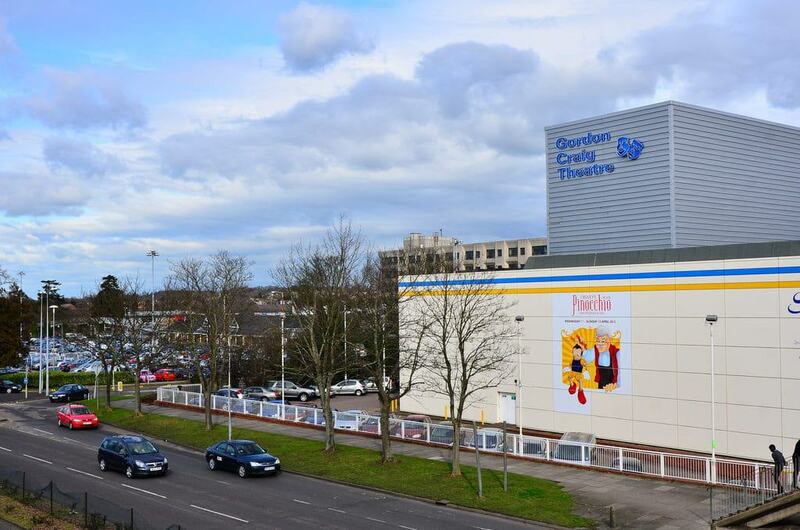 Stevenage’s only performing arts venue sits opposite the train station and opened in 1976. There are two auditoriums here: The smaller “Theatre”, which seats 500, and the 1,200-capacity Concert Hall. The Gordon Craig Theatre is a receiving theatre, which means that it stages mostly touring performers. This can be anything from opera to plays, dance, musicals, kids’ matinees, tribute bands and television personalities giving talks. In the last few years the highest profile stars have been stand-up comedians. If you’re in touch with the UK comedy scene, Jimmy Carr, Jason Manford, Zoe Lyons, Bill Bailey, Chris Ramsey, Alan Davies and Milton Jones have all trodden these boards. 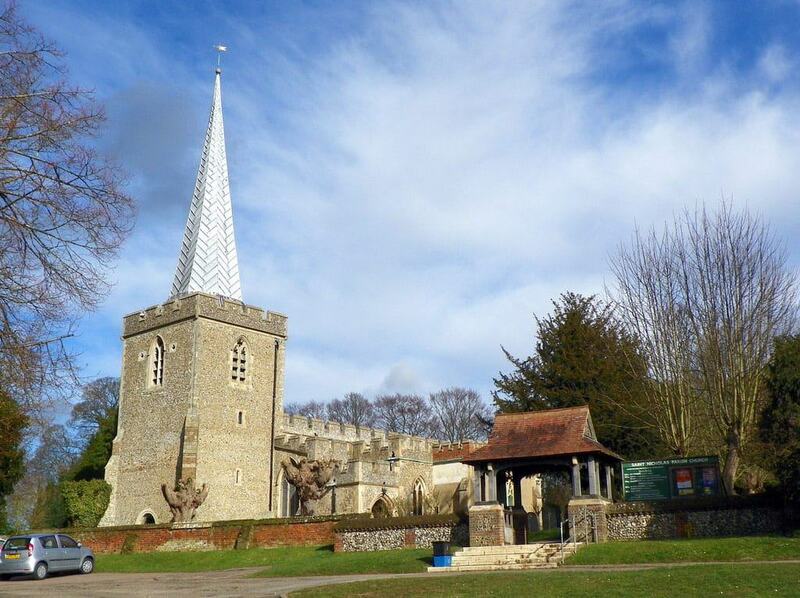 On high ground over Old Stevenage, St Nicholas’ Church is the oldest building in the town. This Grade I-listed monument was built around the 1100s, while the current nave and chancel took shape over the next 200 years. There are nine centuries of craftsmanship within these walls, but one of the most noteworthy things is the amazing profusion of Medieval graffiti. Dating as far back as the 1200s, these markings are especially clear on the pillars in the chancel, which have shields, human figures, crosses, geometric shapes and a depiction of the crucifixion. One of many interesting things about the inscriptions is that they face away from the east end, probably so they couldn’t have been seen by the clergy. Some of graffiti is in Latin and could only have been made by educated people. Found in a quiet residential zone to the northeast of the town centre, there’s a little more to this park than meets the eye. Hampson Park, named after 1932 Los Angeles Olympics gold medallist Thomas Hampson, used be part of the estate for Highfield House, centred on a Georgian mansion. When the Poston family lived there at the turn of the 20th century the likes of George Bernard Shaw paid regular visits. The house was pulled down when the New Town was built, but much of the old parkland is still here, and there’s a tree trail identifying the species planted for the estate. Hampson Park has a massive children’s playground that even attracts families from outside the town, as well as a community centre with a cafe making homemade cakes, muffins, flapjacks and cupcakes, to go with decadent hot chocolate with melted marshmallows. 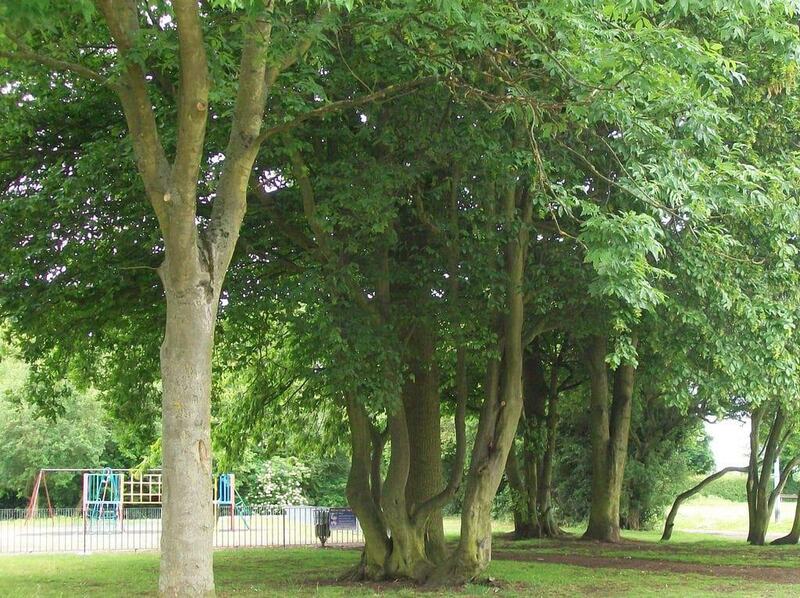 Near Knebworth in the south of the town, Shephalbury Park is a well-appointed community park in 24 acres. There’s recreation for people of all ages, with a basketball court, tennis courts, football pitches, well-maintained children’s playground (inspected once a week) and bowling green and pavilion for older residents. For a gentle wander there’s a “Wild Way Walk” through the park’s wooded areas. 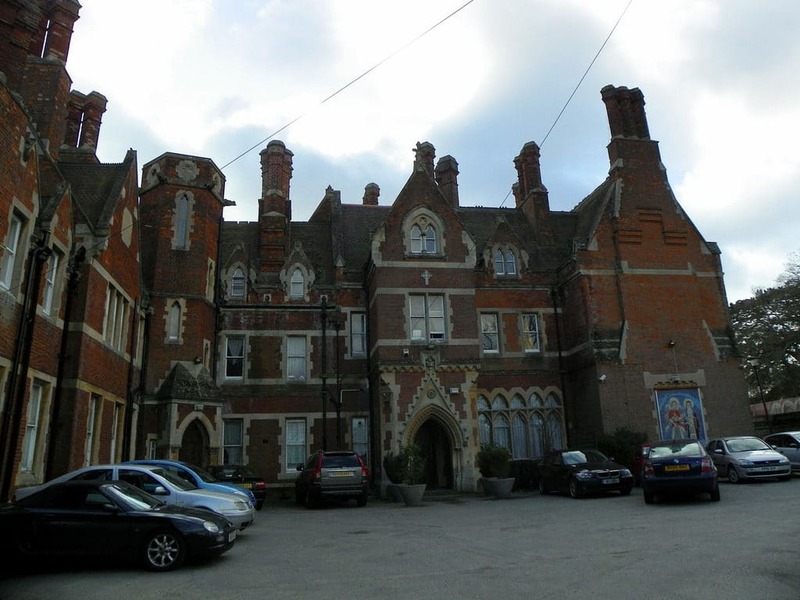 The park used to belong to Shephall Manor, which dates back to Medieval times – the rebuilt Jacobethan house became a school after the Second World War and is now owned by the Coptic Church. The Irish playwright George Bernard Shaw lived not far from Stevenage at this idyllic house, kept as a museum by the National Trust. 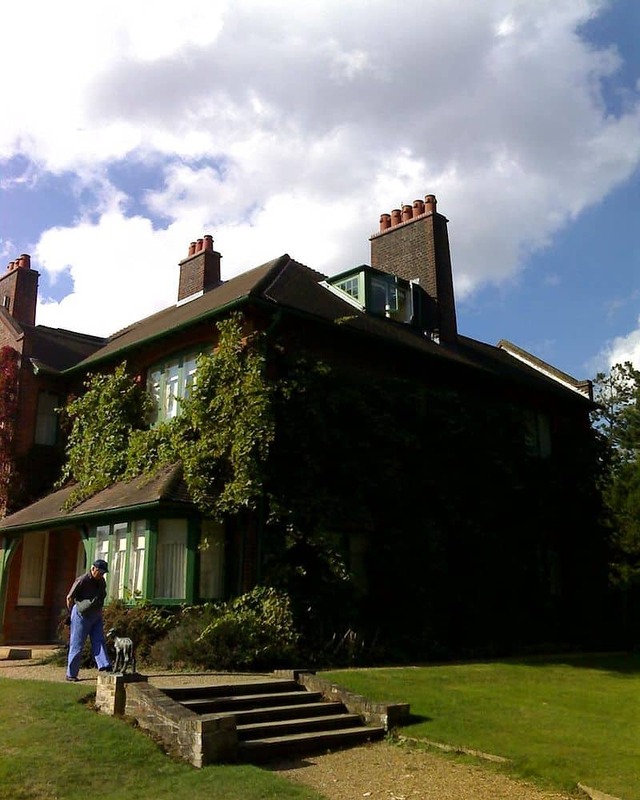 The building is Edwardian, in the Arts and Crafts style from the first decade of the 20th century, and was designed as rectory before Shaw moved here in 1906. There’s some fantastic memorabilia for Shaw devotees, like his Nobel Prize from 1926, a personal library, a bust of Shaw composed by August Rodin and lots of illustrative mementos. In 2018 there was an exhibition about the role played by Shaw and his activist wife Charlotte Payne-Townshend in the Women’s Suffrage movement. One of the unmissable features is the hut in which Shaw wrote many of his best-known works. This could be rotated to catch the sun and was nicknamed “London”, so visitors would think he was away when they showed up at the house. Just south of Knebworth on the way to Welwyn is a 100-acre nature reserve with a blend of ponds, heathland and woodland. What’s interesting about this place is that it was common land in Medieval times, used as wood pasture for grazing livestock and gathering firewood. In the 20th century gravel pits were dug on Mardley Heath, leaving behind depressions in the land, some of which have become ponds. Signposted walking and cycling paths will carry you through ancient oak and hornbeam woodland. On the west edge of town near the train station, the Stevenage Leisure Park has a choice of family amenities in one place. Maybe the most creative is Oxygen Freejumping, an indoor trampoline park with more than 100 interconnected trampolines for invigorating family fun. There’s also Mr Mulligan’s Lost World Golf, a crazy golf centre, along with a Cineworld multiplex cinema and Hollywood Bowl. Complementing all these attractions is a roll-call of fast and fast-casual eateries like Mc Donald’s, Pizza Hut, Nando’s, TGI Fridays and Prezzo. 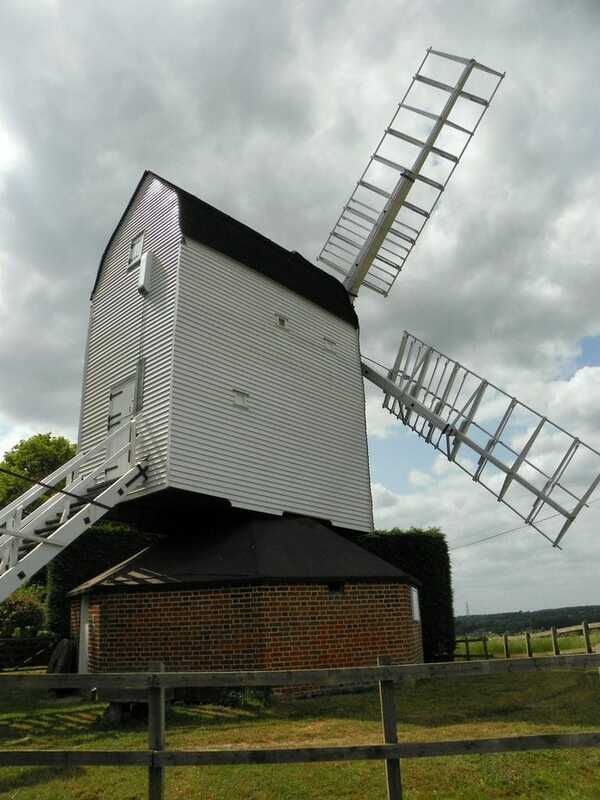 Raised to the breeze on an man-made mound, the weatherboard Cromer Windmill just northeast of Stevenage is the only surviving windmill in Hertfordshire. The wood in this structure has been analysed, showing it was built in the 1680s. Cromer Windmill is Grade II* listed and opens to the public every Sunday afternoon, as well as on the second and fourth Saturdays in summer. Cromer Windmill produced flour up to 1930, using additional power from a steam engine and then an oil engine. There was a big restoration in the late-1960s and the mill has been open since 1998. Most of the inner-workings are in situ, like a pair of French burrstones driven by the great spur wheel with 64 wooden cogs, which itself is at the bottom of a cast iron upright shaft. 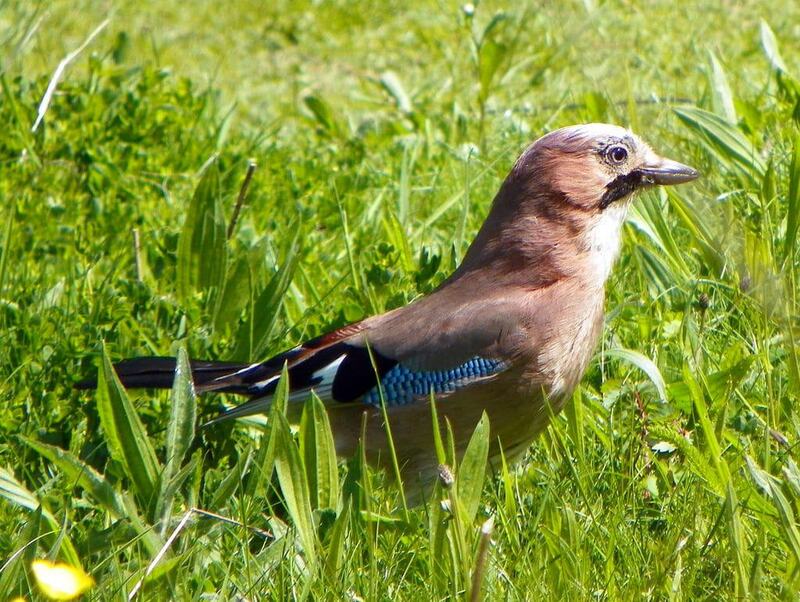 At the time of writing in 2018 this natural space on the edge of Stevenage was nearing the end of a five-year plan to enhance its parkland, woods and meadows. Here, Stevenage’s outlying northern St Nicholas neighbourhood melts into the rolling North Hertfordshire countryside. Some 400 new trees have been planted around the park’s borders, which will eventually develop into shaded woodland copses providing habitats for deer and rabbits. There’s a mosaic of different wooded spaces around Great Ashby, like Brooches Wood and Claypit Hills, with a number of beautiful mature elms that survived the Dutch elm epidemic. These wooden spaces are laid with bluebells in April and May.